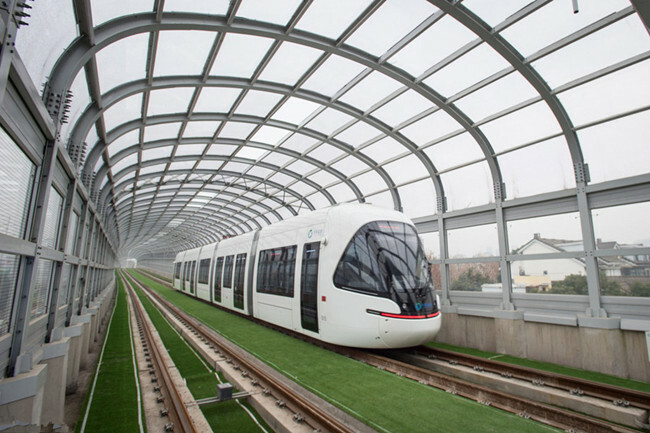 The Central China's first tramlines T1 and T2 offered free rides in Wuhan, Hubei province, on Jan 18. The tramlines went into trial operations on the whole line on Dec 18. 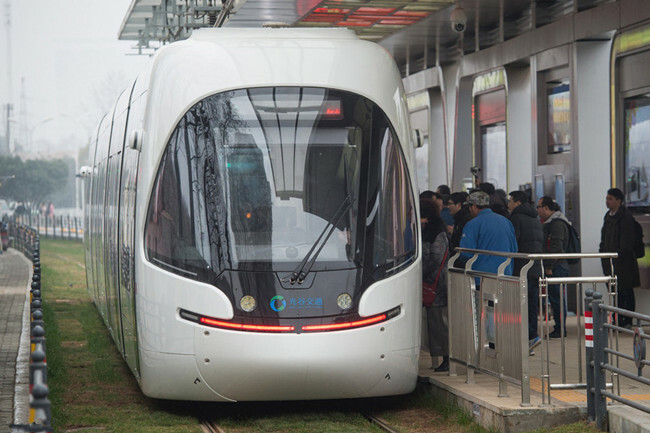 The tram named "Optics Valley Quantum" is 34.8 meters long, has five cars, a maximum speed of 70 kilometers per hour and can carry 360 passengers. Compared with ordinary tramcars, the tramcars enjoy higher energy efficiency.